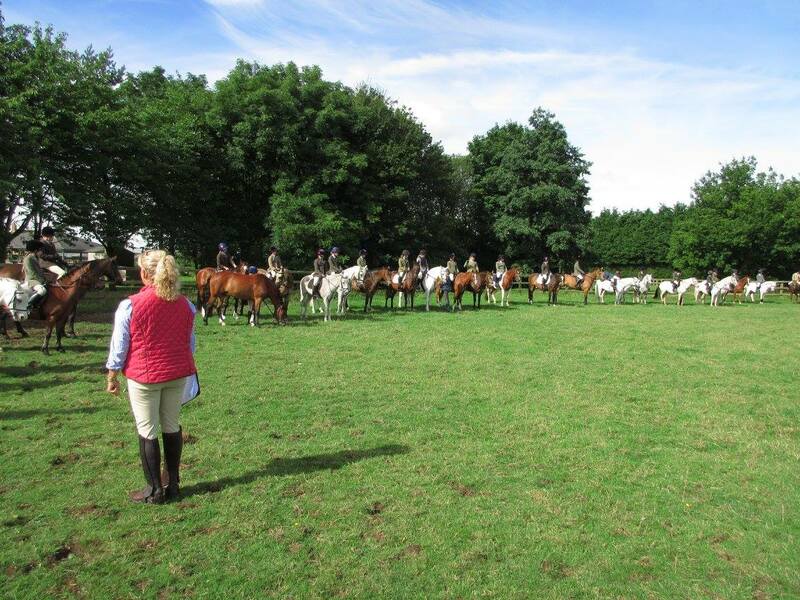 Every summer Grafton Pony Club runs a fantastic set of 3 camps for different age ranges with lots of fun activities for all to enjoy, culminating in a show, family bbq and award presentation. Mini Camp, for children aged 5-8, i.e. reception upwards. Ponies and children come to camp daily, children on lead-rein welcome, with leader please. Children and ponies come to camp daily. Some overnight livery for ponies will be available by separate arrangement. Children and ponies camp for the week in tents and temporary stables. Please Note : Ages ranges are for general guidance only, and any camper is welcome to stay on another year at mini camp or at junior camp if they would feel happier. Application forms will be sent out during the Easter holidays. The Grafton is a Branch or Area of The Pony Club.